The Hungarian Government and BT (British Telecom), one of the world’s leading companies offering communications services and solutions signed a strategic partnership agreement. The 67th agreement was signed in Budapest by Péter Szijjártó, Minister of Foreign Affairs and Trade on behalf of the Government and Zoltán Szabó, Managing Director of BT’s Regional Service Centre in Hungary. 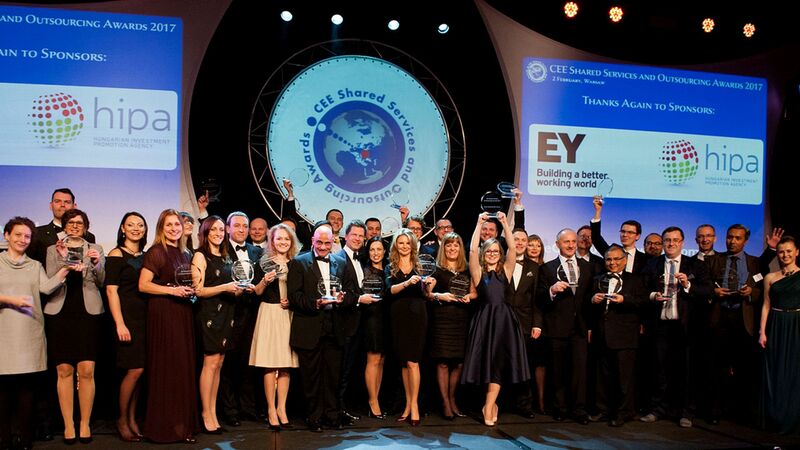 BT’s Regional Service Centre in Hungary has earned both Hungarian and European awards recently. BT has been operational in Hungary since 1999. Specialist staff in Budapest and Debrecen provide a wide range of services for BT’s subsidiaries and business partners and over 3,000 multinational companies in 18 languages in 15 countries. The services provided by the Service Centre include client management, financial services, HR management and business administration, along with designing, developing, implementing and operating network and IT solutions. BT is committed to its operation and further expansion in Hungary, which is well reflected by the fact that the company has doubled its workforce over the past 2 years and now employs 2,000 staff in the Service Centre in Hungary. 92% of the employees are Hungarian; 85% hold a professional degree and most speak at least 2 foreign languages; average age is 32. In 2015, BT’s Regional Service Centre received Centre of Excellence award, an award granted by the Hungarian Outsourcing Association (HOA) and the Hungarian Investment Promotion Agency (HIPA) to the best services centre in Hungary. In February 2016, Regional Service Centre was chosen as Central and Eastern Europe’s best service centre at the fourth awards gala of the Central Eastern European Shared Services and Outsourcing Awards. 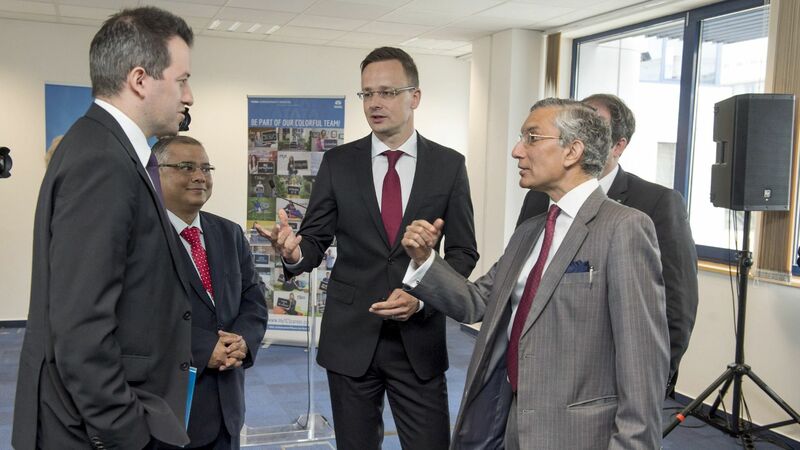 The shared services (SSC) sector’s ever growing importance for Hungary is also reflected in the investment projects managed by the Hungarian Investment Promotion Agency (HIPA). In 2015, of the 67 positive investment decisions 12 were related to the SSC sector, making it the second most supported sector after the vehicle industry. Regarding the number of the jobs created, with a share of 17% and with over 2,200 new jobs the SSC sector also came second. According to the HIPA database, currently around 90 companies have more than 100 active service centres in Hungary, employing a total of approximately 40,000 people. Thanks to over two decades of experience, Hungary is now considered a well-established mature location where the majority of the projects come from Western Europe and the USA. 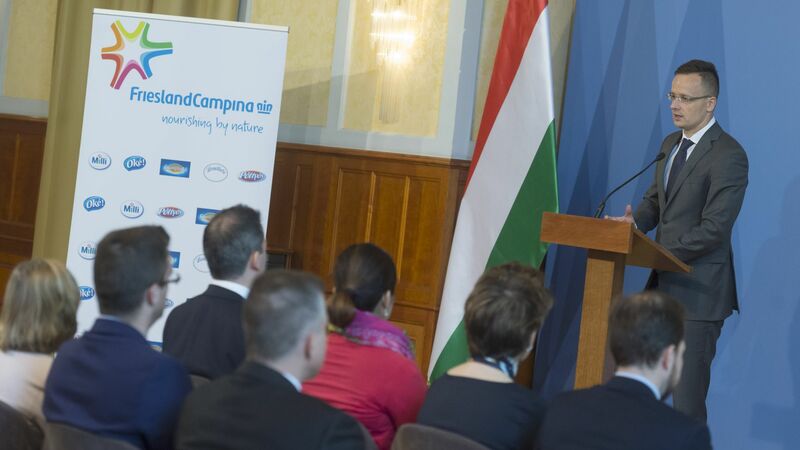 The objective of the strategic partnership programme is to promote investment by companies established in Hungary, increase the number of employed persons, implement the production of higher added value, involve companies in vocational training and establish stronger ties with Hungarian suppliers. The Hungarian Government’s strategic partners employ over 200,000 persons, nearly 15,000 more than at the date when strategic agreements were made. The share of the Hungarian suppliers of the strategic partners has increased by an average of 4% since the signing of the agreements.